← Are you incorporating GDPR into your operational due diligence reviews? Did you know that compliance is one of the fastest-growing areas in the private equity space? Recent surveys indicate that PE compliance spending has rapidly outpaced other PE operating costs with recent estimates indicating that individual PE funds on average spend at least 15 – 20% of their operating budgets on this area. General Partners (GPs) have also significantly stepped up the hiring of private equity compliance related roles. 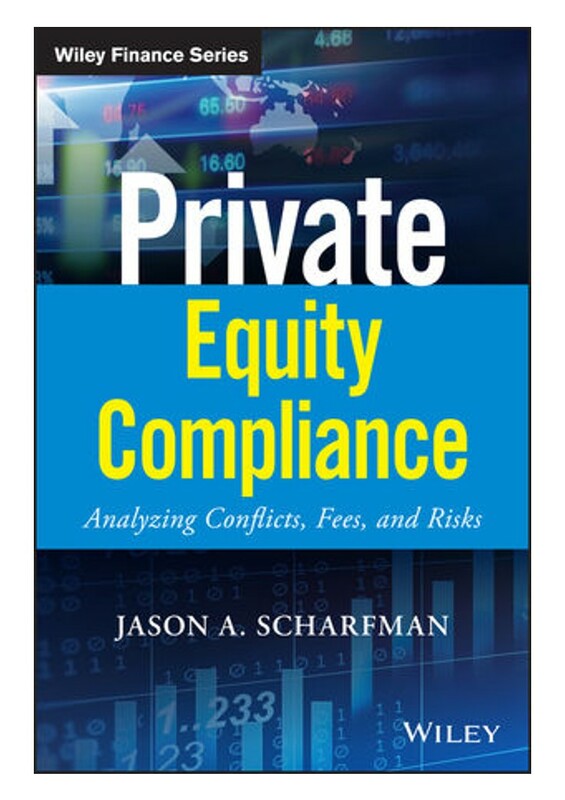 To address this growing market in a new book, Private Equity Compliance: Analyzing Conflicts, Fees, and Risks, Corgentum Consulting Managing Partner Jason Scharfman outlines the essential elements of a private equity compliance program and discusses new trends developing in the space. One of the themes raised in the book is the relationship between liquidity and compliance management. As compared to their hedge fund peers, some have taken the perspective historically that private equity General Partners (GPs) as well as their investors, also called Limited Partners (LPs) have less of an obligation to rigorously manage and analyze compliance. This line of thinking is typically rooted in notions relating to the historical liquidity differences between more liquid hedge funds and less liquid private equity. The argument follows that more liquid assets trade more frequently and therefore, there is more compliance work to be done surrounding areas such as trading compliance. Similarly, with less trades on the private equity side, there is therefore much less trading compliance oversight to be performed. While this may be true, this does not mean that illiquidity removes the obligation for robust compliance management across the board. Compliance is an umbrella term that encompasses many different categories of compliance management. As we indicated above, one of those categories is the compliance oversight of trading activities. A different area of compliance management relates to the valuation of securities held by a fund. 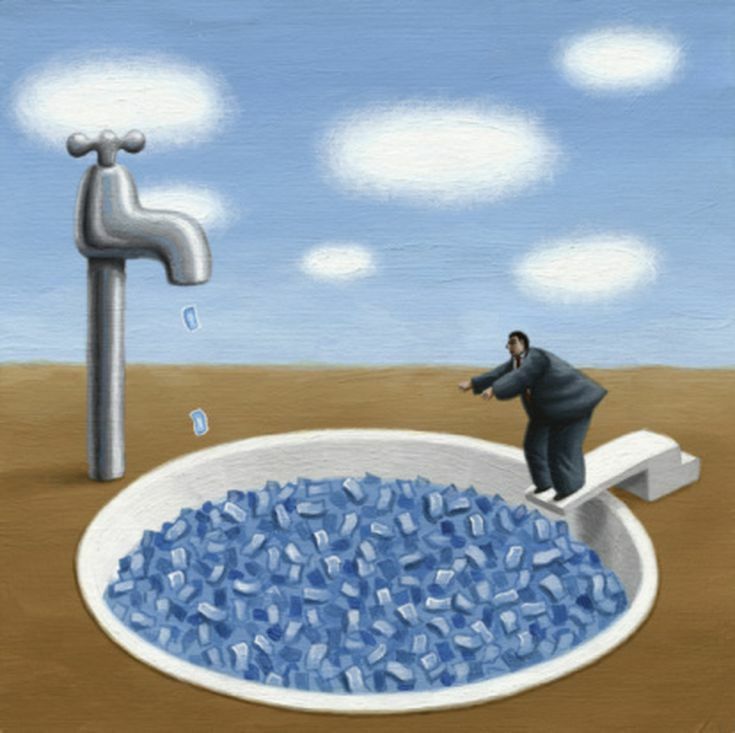 It could be argued that for less liquid holdings, such as private equity, the amount of compliance oversight involved is more complex. In a hedge fund context examples of these third-parties would be an administrator and prime brokers. On the private equity side, with more illiquid securities there is often a very thinly traded market, if any, for portfolio holdings most of the time. In these cases, it could be argued that there is no complexity at all. Rather, the position is valued at the price it was purchased at (i.e. – cost) and then when it is sold, it is marked at that price. This however, does not take into account the ongoing valuation of the position through its life in the portfolio. This ongoing valuation work requires oversight from compliance to ensure that the GP is not only adhering to whatever specific ongoing valuation requirements are in place for a particular fund but that the GP is also properly documenting these valuations. One common method by which this is accomplished is through a valuation memorandum. In certain instances, perhaps on a quarter-to-quarter basis a GP may feel that valuations may not have significantly changed for a position and therefore, it does not require a new mark. The GP may still have a compliance obligation to produce a valuation memo attesting to this fact. Along the same vein, a private equity fund’s holding in a single position may be relatively small in comparison to the rest of the fund but may grow over time. In this case, once the position breaches a certain pre-determined portfolio size threshold, additional valuation procedures may be triggered. An example of this would be a requirement that the GP engage a third-party valuation consultant for single positions which constitute more than 25% of a fund. The job of the compliance function is to ensure that these valuation obligations are met. as compared to a very liquid portfolio. This line of reasoning argues that in a liquid portfolio priced are readily available from a wide variety of sources. This allows for multiple parties to independently verify the prices of securities. As these examples demonstrate the duties of compliance in the less liquid world private equity as compared to hedge funds share a number of similarities and differences. While the liquidity of a portfolio does shift the implementation of compliance obligation in areas such as trade and valuation compliance, it does not lessen the importance of compliance in these areas. Both hedge funds and private equity funds can benefit from strong compliance functions, and LP’s in particular can benefit from engaging in active discussion with GP’s surrounding the management and oversight of their compliance programs. To learn more, we invite you to purchase a copy of Private Equity Compliance today. This entry was posted in Uncategorized and tagged compliance, Corgentum Consulting, hedge funds, operational due diligence, private equity, SEC. Bookmark the permalink.